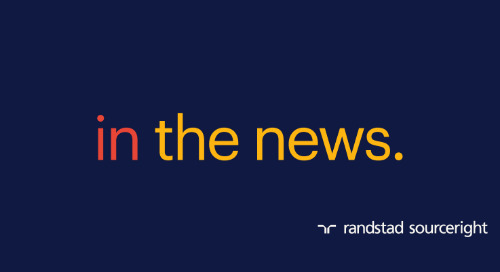 Home » integrated talent solutions » WorldatWork: enhancing the workplace experience is a 2018 priority. 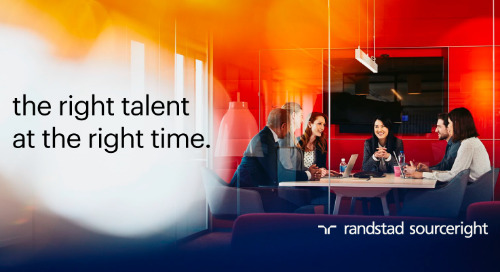 Record low unemployment, greater business confidence and concerns about talent scarcity: it all adds up to an environment in which employers are committed to enhancing their workplaces to attract and retain top talent. 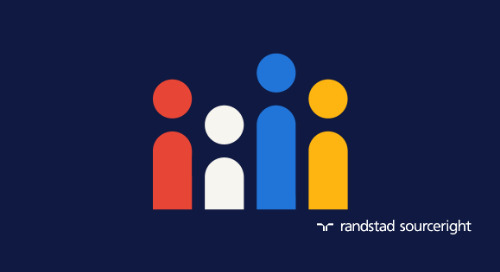 According to Randstad Sourceright’s global 2018 Talent Trends research, over half of the 800 C-suite and human capital leaders surveyed plan to invest in creating a more desirable workplace experience. 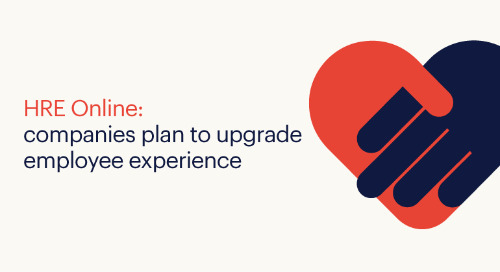 That means focusing on advanced technologies, improved hiring processes and on-site amenities. 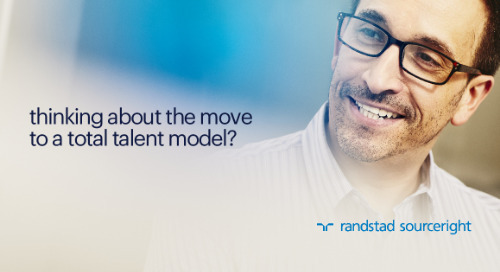 It also means changing how employers classify and source talent. 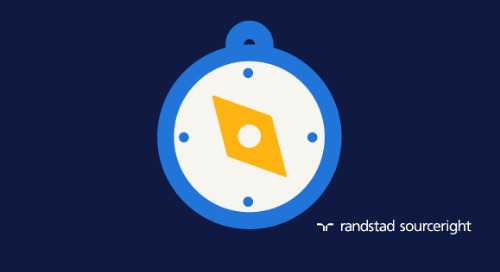 In fact, Randstad Sourceright found that at least 25% of companies are shifting traditional full-time roles to temporary or freelance status. 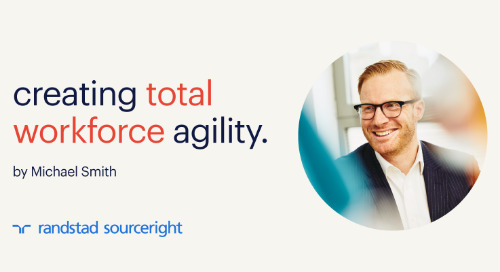 The vast majority (76%) also believe the right person for a role may be an employee, contractor or contingent worker and could come from anywhere in the world. 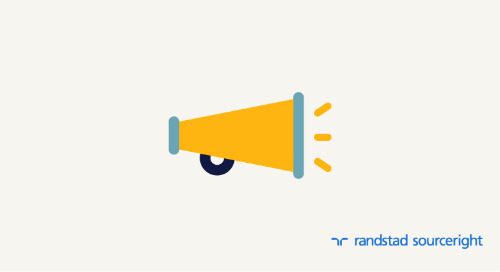 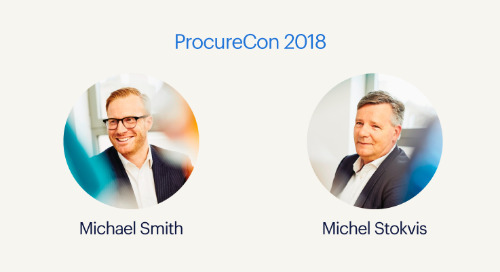 Want to know more about what your peers are prioritizing this year? 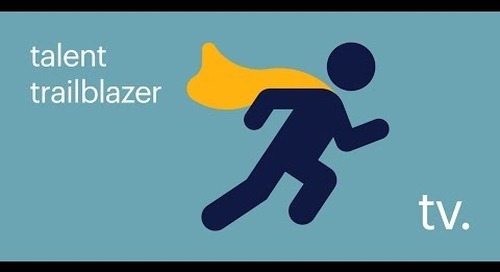 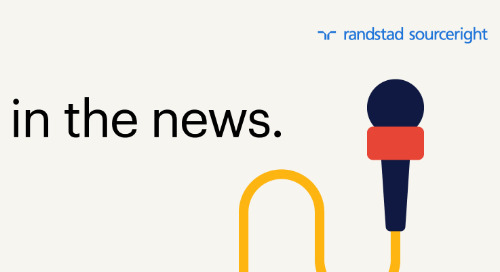 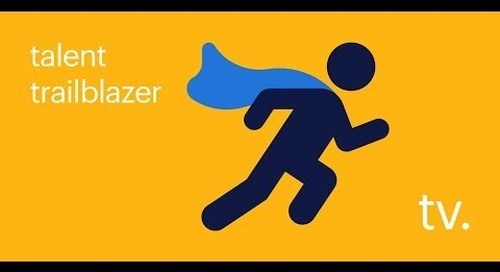 Read the article and then download the full 2018 Talent Trends Report for more exclusive insights from Randstad Sourceright. 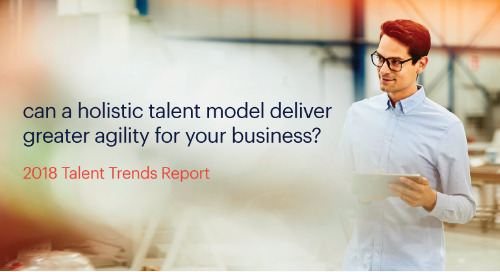 HRM Asia: contingent workforce trends drive integrated talent models. 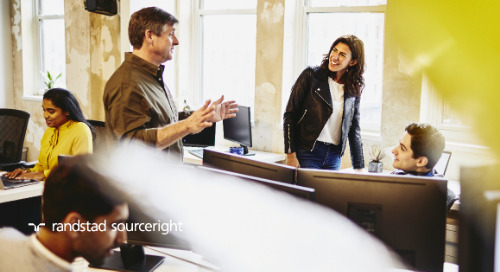 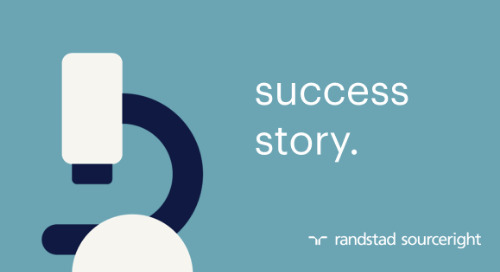 Randstad Sourceright’s new integrated talent Playbook is a comprehensive look at how to manage your total talent straetegy.